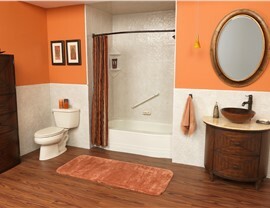 Get the bathroom of your dreams at a price that fits your budget with our full-service solutions for bath renovation. 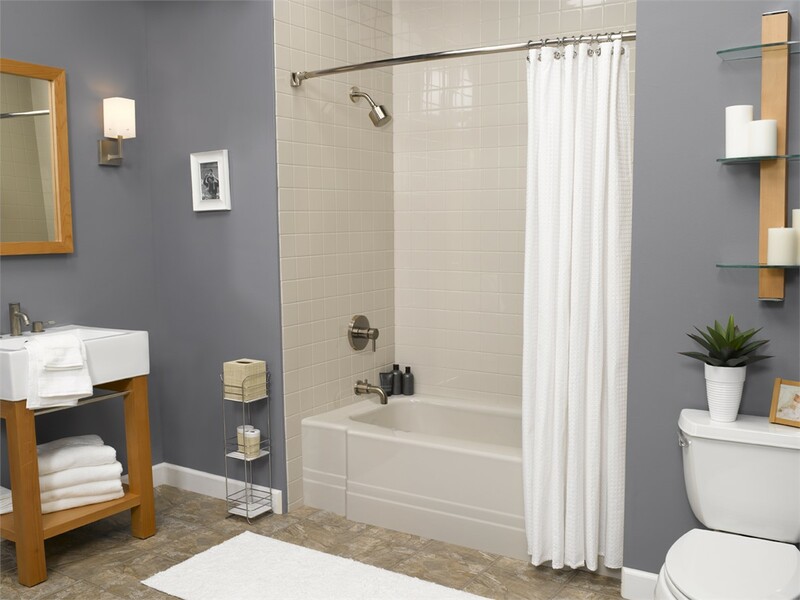 When you’re investing in a bathroom renovation, you want to get results that exceed your expectations—without costing you a fortune. 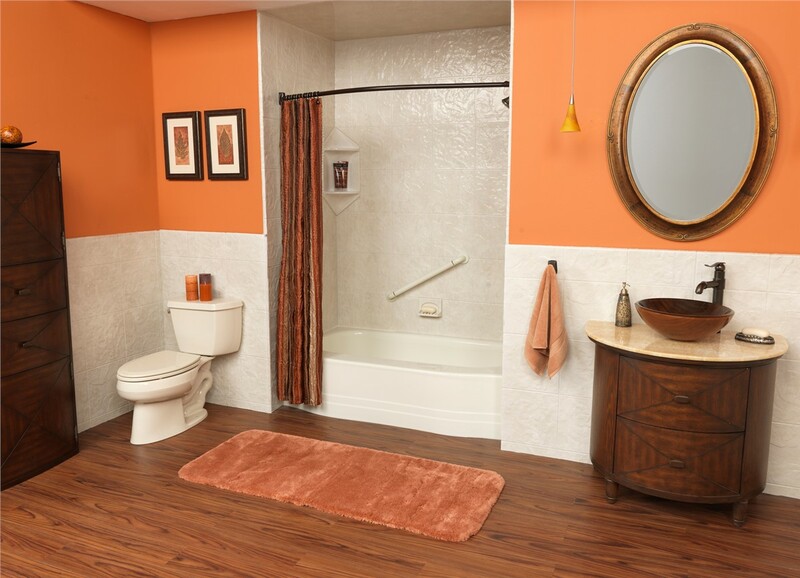 From choosing the ideal fixtures to reconfiguring the space to work with accessibility needs, the Plano bathroom remodelers at Center Point Renovations can provide you with the full-service support needed to ensure that you get the most out of your remodel. 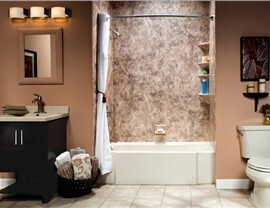 Since 2011, we’ve been a top-rated choice for bathroom remodeling in Plano, and our reputation for excellence is built on our commitment to delivering award-winning service. 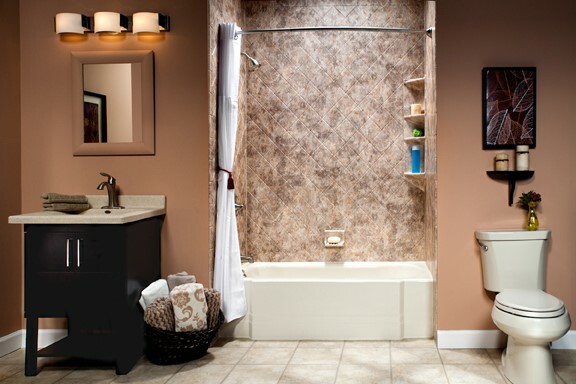 By offering high-quality, customized products and fast, affordable installations, we are the one-stop shop for bringing your vision for a beautiful new bathroom to life. 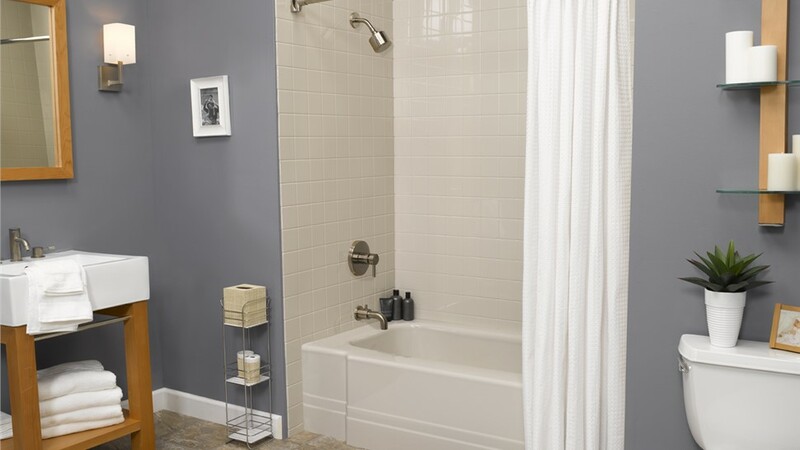 Designing the perfect bathroom is only one step in your renovation—you also need to find an experienced bathroom contractor that knows how to get the job done right. At Center Point Renovations, our team has over 75 years of combined experience in the industry, and we only send certified and licensed installers out to handle your renovation project. When working with us for your remodel, you can count on getting on-time, friendly, and skilled service—every step of the way. 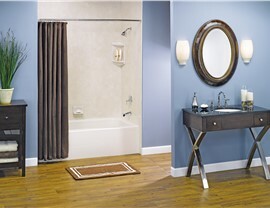 Options that include shower enclosures, accessories, and much more! 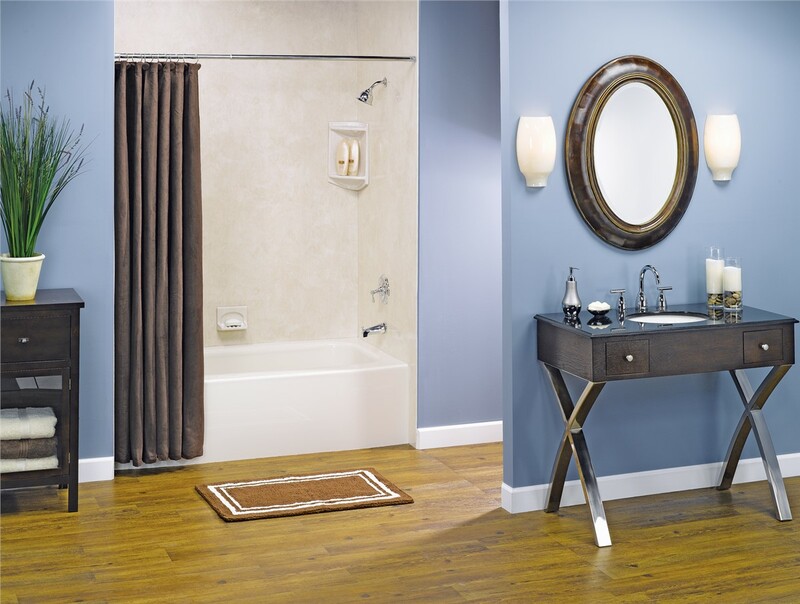 If you are tired of living with a worn-out, dated, or inaccessible bathroom in your home, there’s only one name that you need to know for professional Plano bathroom remodeling—Center Point Renovations. Speak to one of our experienced installers today about your project by giving us a call or filling out our online form, and we’ll set-up a time to come out to your home for a free, no-obligation price estimate and consultation.